One has over 500 million users, the other just over 100 million. But who are they and what’s their behavior? What’s their value to a brand? How old are they? What’s their education? How much do they make? 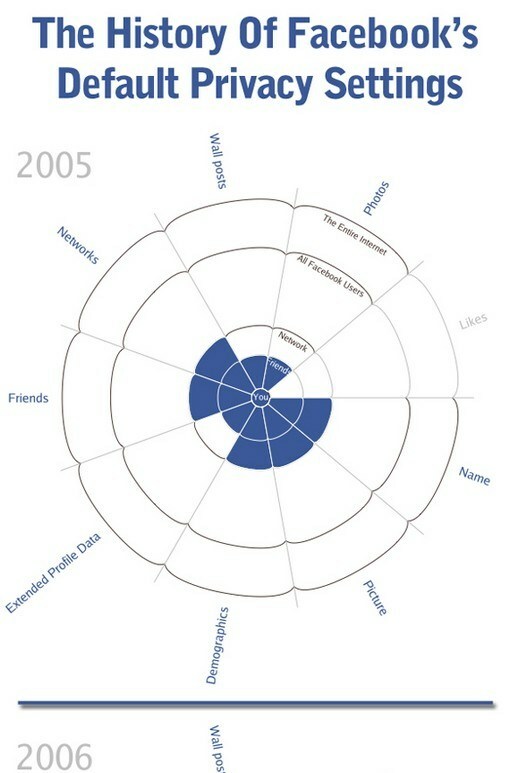 Just exactly what does the Facebook vs. Twitter landscape look like? Good questions. 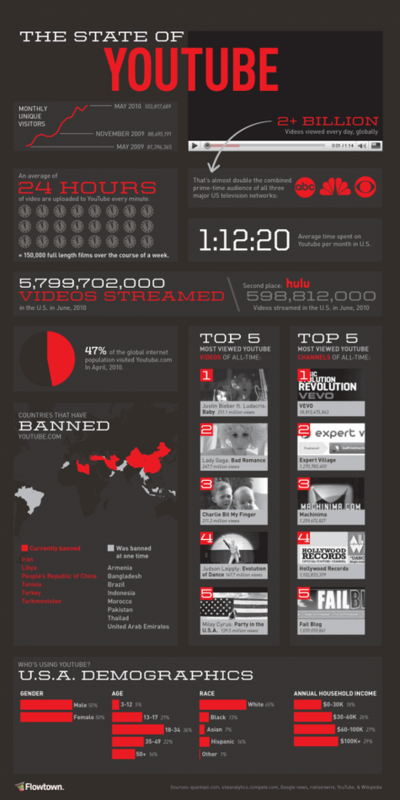 YouTube is the largest online video community in the world, and one of the Internet’s most visited sites. Created in 2005, this behemoth site continues to grow by leaps and bounds. Recently we have compiled the stats on some of the most interesting aspects of the site: it’s traffic, it’s demographics breakdown, as well as it’s most popular channels/videos — among other things.